The Rilakumma Ankle Socks by San-X Japan is a cute addition to your wardrobe and is great for keeping your feet warm or cosplaying. 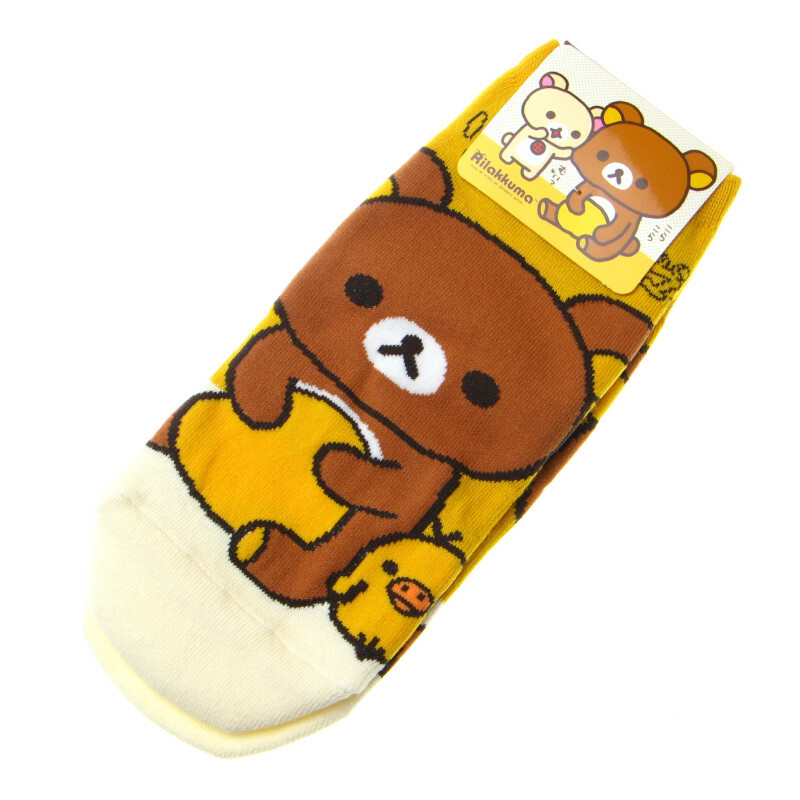 The socks are very stretchy and feature cute Rilakkuma and friends design on it. 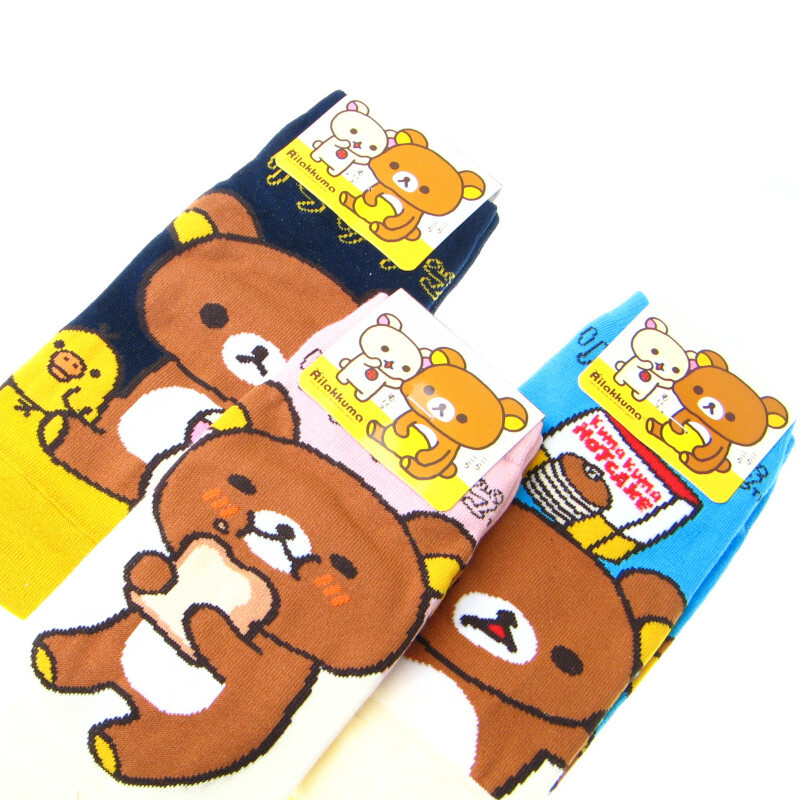 Socks will fit approx a UK 3-6 (23-25cm Japanese size). Available in two different designs. Images are for illustrative purposes only. Designs may vary. One design will be sent out at random. If you prefer a particular design, then please let us know.